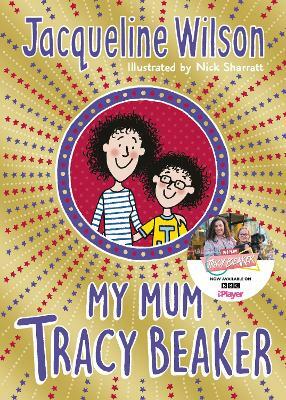 Shortlisted for the Independent Booksellers' Book Prize 2010. 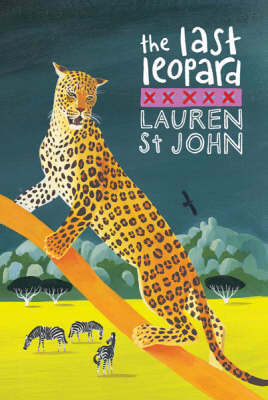 Saving the world’s rarest leopard is the mission for Martine and Ben in this latest African adventure about a young girl and the animals she loves and protects. 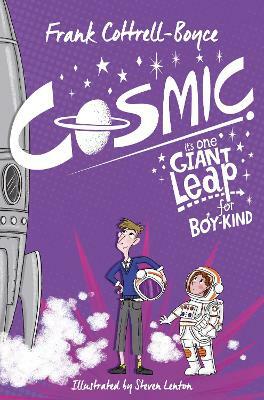 Instead of spending the holiday riding her white giraffe as she’d expected, Martine is sent off to the Matobo Hills in Zimbabwe where she and Ben uncover a plot to destroy the leopard. The duo need all their courage and skill to save the leopard and to survive themselves in the latest in a series of thrilling stories set against a vivid background. 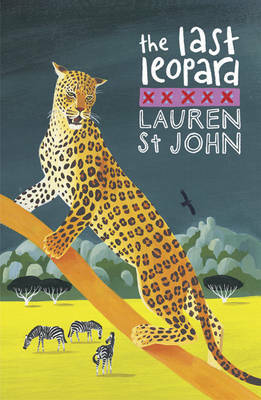 If you’ve not read other African adventures written by Lauren St John then click here for more details. 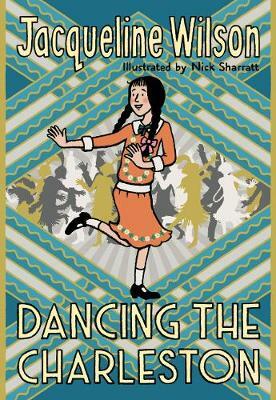 Rich with the scents, sounds and intoxicating magic of Africa, join Martine, an English orphan and her greatest friend and ally, the white giraffe as they uncover a plot in which the fate of a magnificent leopard and the lost treasure of an African King is at stake. Their friendship faces its greatest test as they race against time to save the leopard as well as themselves. 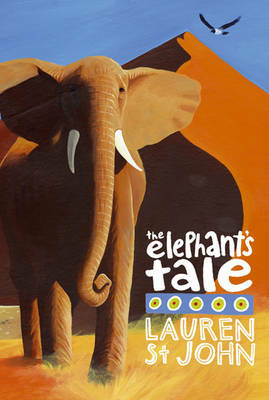 Lauren’s previous novels set in Africa include Dolphin Song and The White Giraffe. 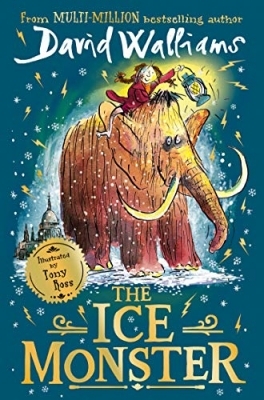 Martine is looking forward to the holidays and riding Jemmy, her white giraffe, until an accident sends her and Ben on a journey to the Matobo Hills wilderness in Zimbabwe. It is a lawless land, where nothing is as it seems. When they uncover a plot in which the fate of a magnificent leopard and the lost treasure of an African King are mysteriously linked, their friendship faces its greatest test. 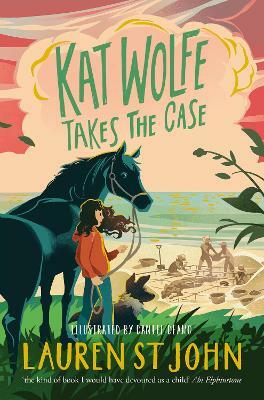 Far from home and the help of Grace and Tendai, and with Gwyn Thomas languishing, under false accusations, in jail, Martine and Ben must use every survival skill they possess. They'll come face to face with Griffin, Mercy, Mr Ratcliffe (known as Rat), Magnus the hornbill, and a witch doctor, not to mention Khan, the last leopard. They must decide who their friends are, and who are enemies, as they race against time to save the world's rarest leopard and each other.